Mami Shinada is assisting with market development in Europe. She works at KBC's office in Paris, focusing on activities such as the arrangement of client meetings, seminars, and training, as well as coordination with trade shows. She is a regular at these and other industry networking events. Ms. Shinada is native Japanese and is bilingual in Japanese and English. She also speaks, reads, and writes French on a conversational level. She majored in mechanical engineering at the Tokyo Metropolitan College of Aeronautical Engineering. 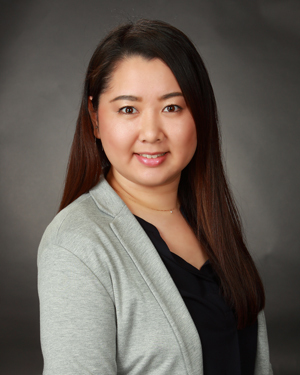 Prior to joining KBC, Ms. Shinada worked as a technical service engineer for a medical device manufacturer in Tokyo for five and half years. She performed the repair process for 16 product lines of medical power tools. She has been certified as a “Repair Responsible Technician” and has been involved in the creation of a quality management system (QMS).